There is nothing like a great holiday movie to get you into the seasonal spirit! 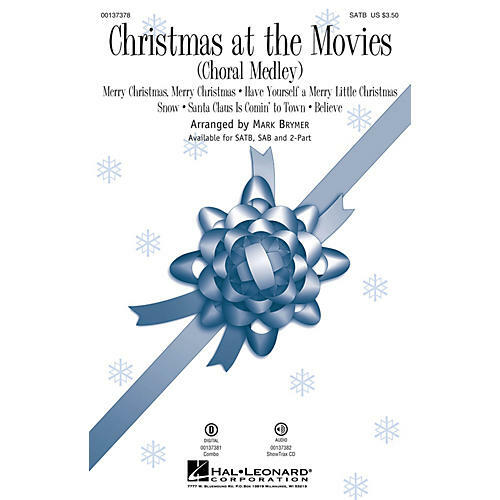 This 7.5 minute medley is a lively choral showcase from some of our favorite holiday films! Includes: Believe (The Polar Express); Have Yourself a Merry Little Christmas (Meet Me in St. Louis); Merry Christmas, Merry Christmas (Home Alone 2); Santa Claus Is Comin' To Town (The Polar Express); Snow (White Christmas).